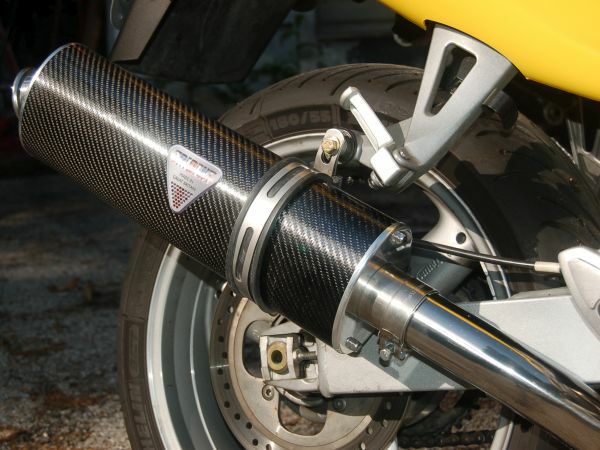 We offer a range of slip on silencers for this bike in polished stainless, carbon fibre and Deep Black stainless. 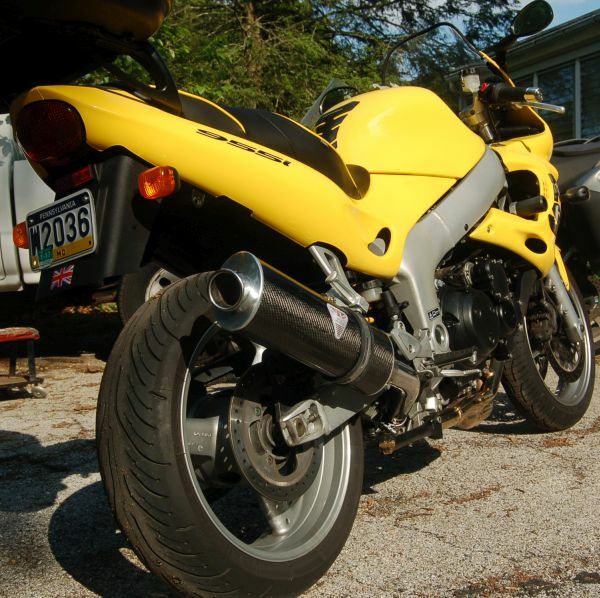 All models come with the connecting pipe and fittings for mounting. Power gains of around 8 bhp will be achieved with the appropriate downloaded tune, which can be input by your local Triumph dealer or downloaded for free online.